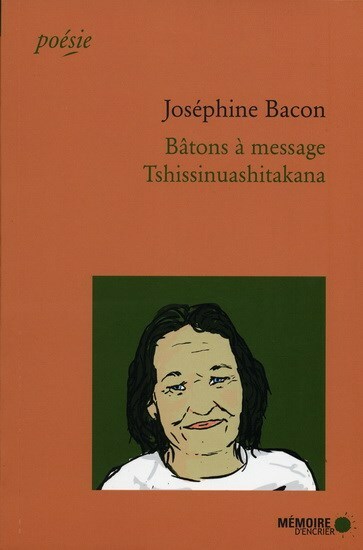 Accidental poet Joséphine Bacon is an Innu from Pessamit, Quebec. 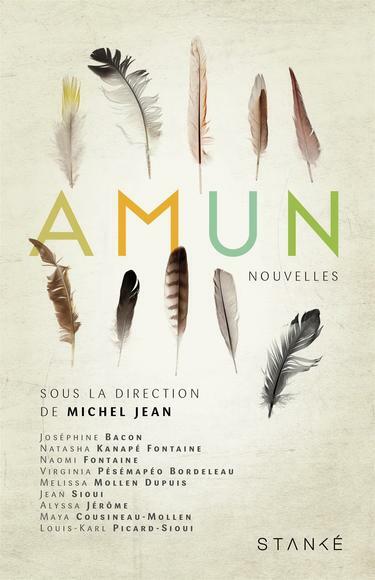 As a songwriter, director and translator-interpreter, she has a wealth of traditional knowledge and her own particular brand of wisdom, which comes through clearly in her moving works. Her first anthology, Bâtons à message/Tshissinuashitakana (known in English as Message Sticks) was an instant hit. 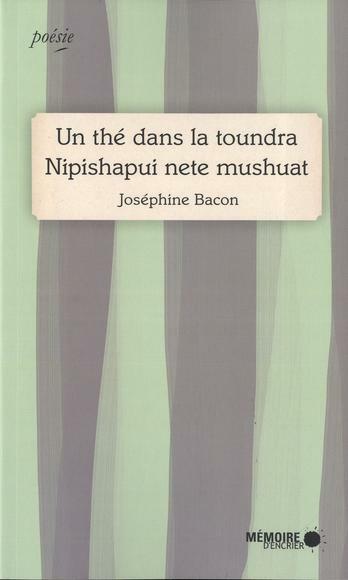 Since then, she has delighted us with her evocative writing through her second anthology, Un thé dans la toundra/Nipishapui nete mushuat (A Tea in the Tundra) and by her contribution to various poetry collections for both kids (Mingan, mon village [Mingan, My Village]) and adults (Amun, Nous sommes tous des sauvages). 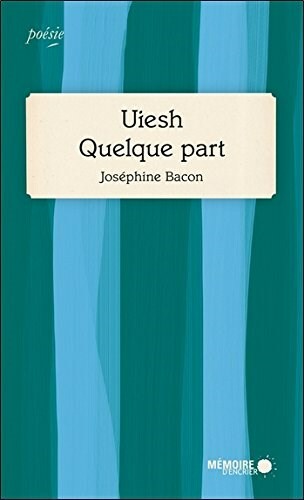 Joséphine Bacon is still very active in the literary community; she regularly participates in poetry shows, collaborates on magazines and inspires future generations to pass on their own messages in turn.